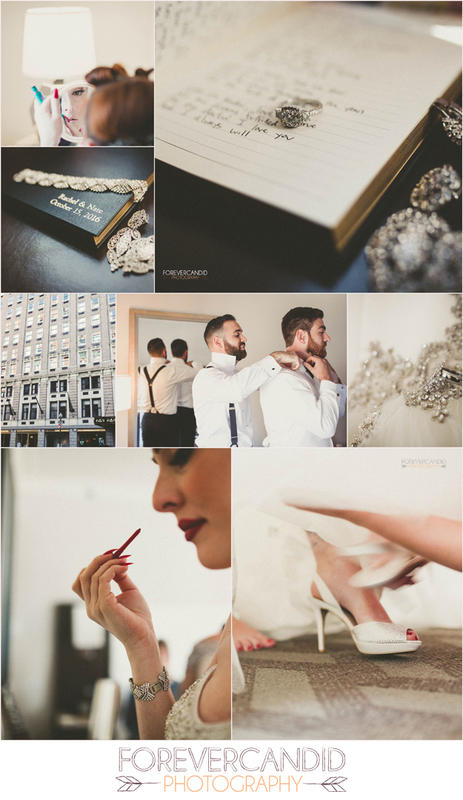 Rachel & Nate's Boston Public Gardens & Alden Castle wedding! My final wedding of the year!!! What a way to go out with this mid-mod inspired celebration. I intend to do a lot of blogging over the winter so stay tuned for much more over the next few months. 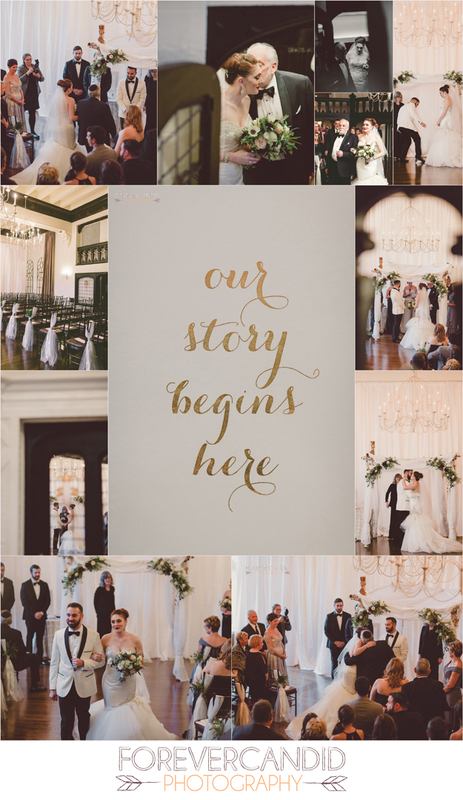 Here is Rachel and Nate's stunningly styled Alden Castle wedding. 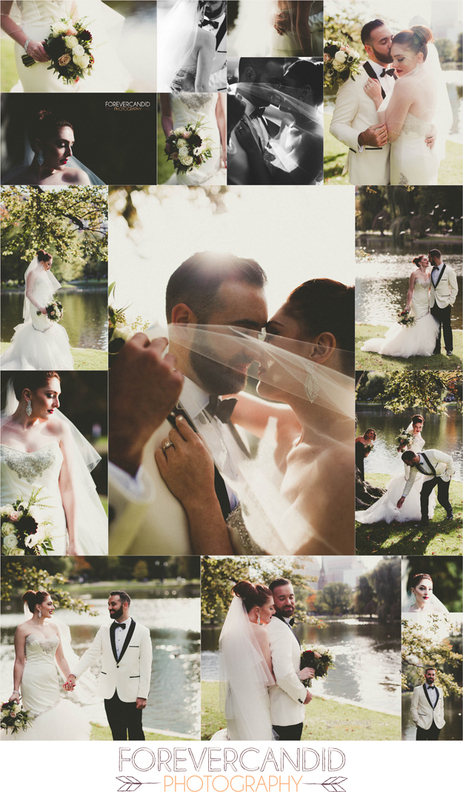 They started their day at Park Plaza, followed by portraits at the Boston Public Gardens, and exchanged vows in the vintage ballroom at Alden. Rachel has such a unique style, sort of a classy vintage. 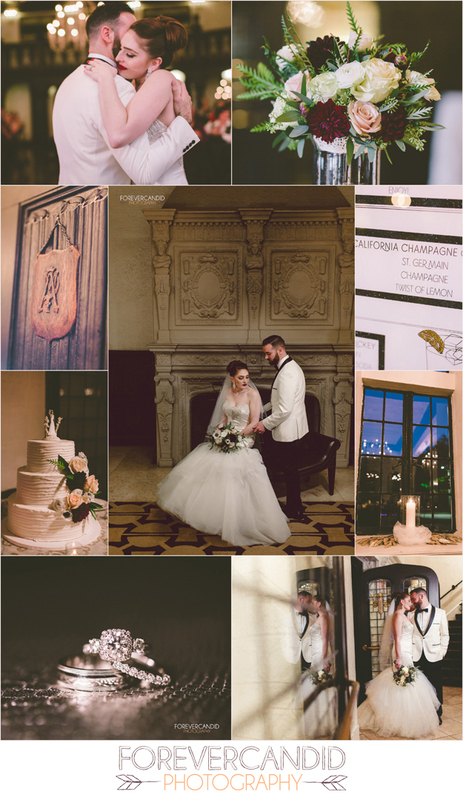 It was so much fun to see her and Nate's personal style come through the imagery! They are truly gems! Feast your eyes upon the images below and be sure to let me know what you think! 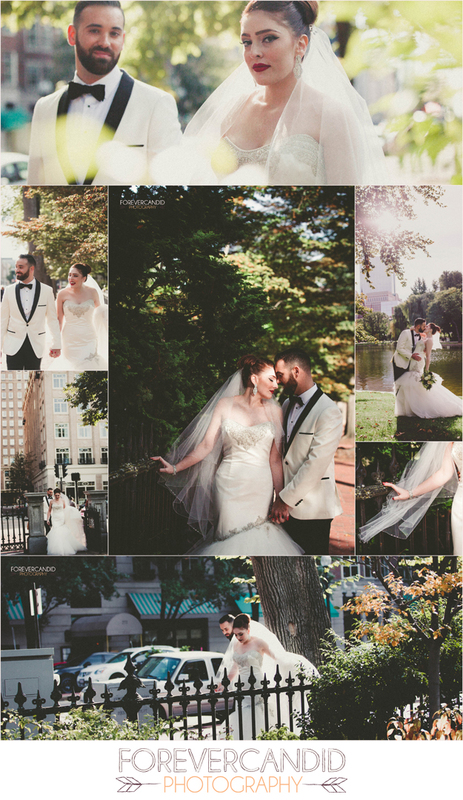 From the Plaza we wandered to the Boston Gardens where Nate saw Rachel for the first time! 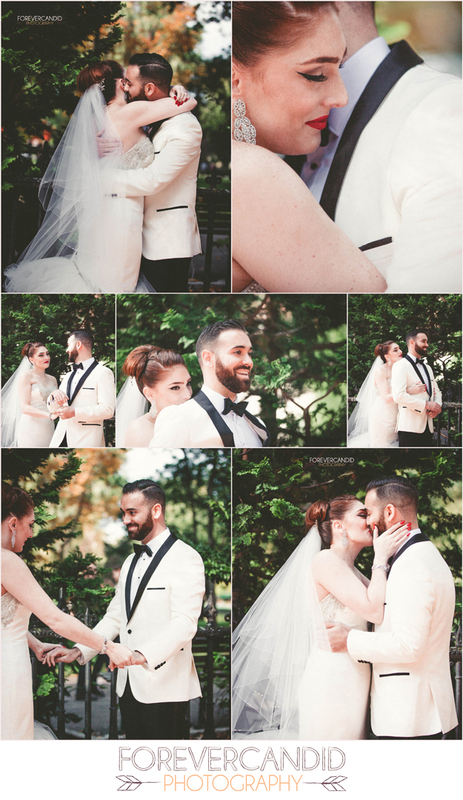 We spent some time in the Gardens capturing just the bride + groom, followed by family! Vintage Ballroom vows followed by cocktails in the Modern Club room. The venue has such beautiful detail to work with! On to the celebration! 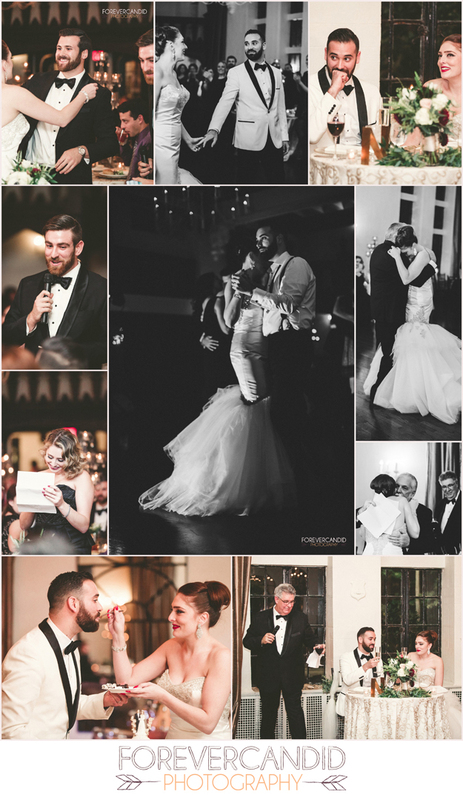 Dinner, toasts, dancing, and of course CAKE! Thank you Rachel + Nate for having me at your celebration!! !